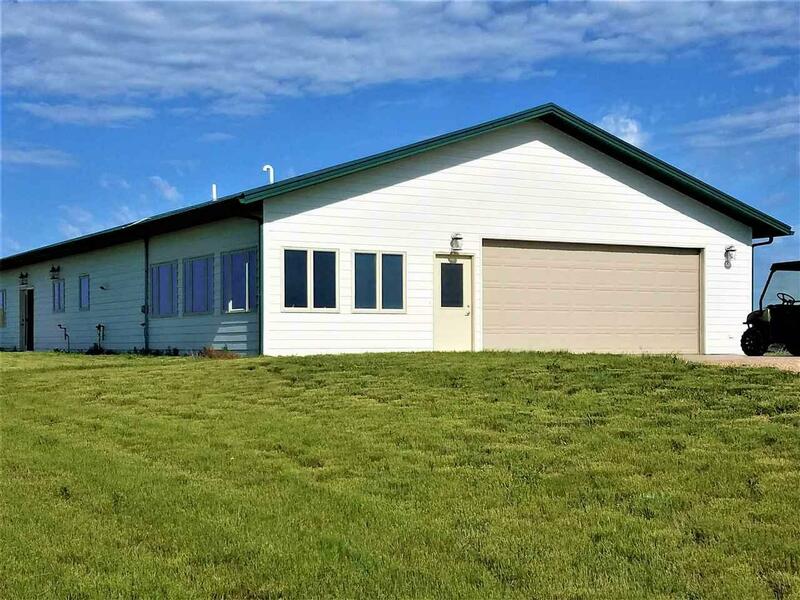 19278 Prairie Hills Road, Belle Fourche, SD 57717 (MLS #58607) :: Christians Team Real Estate, Inc. Call Ronald Keil-Real Estate Advantage,LLC-605-210-4235. 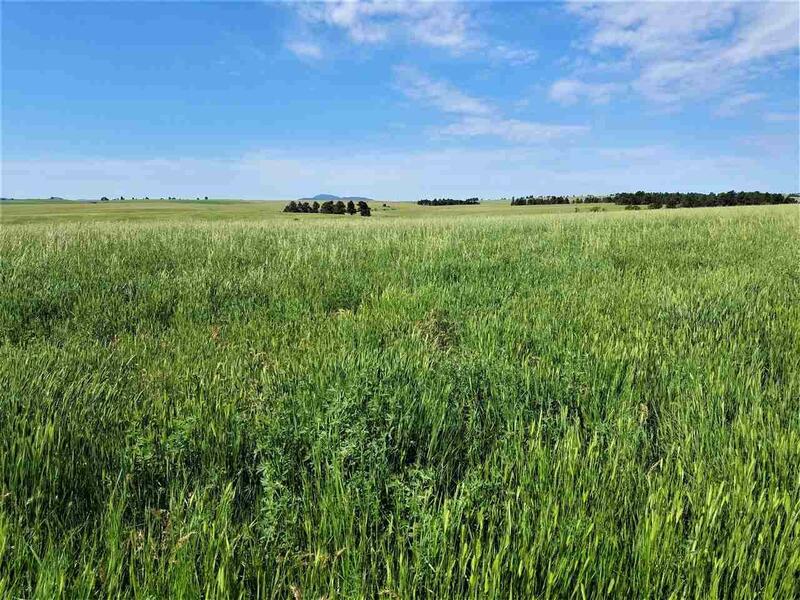 Rolling Hills of grass and alfalfa with abundant wildlife. Diversified property. 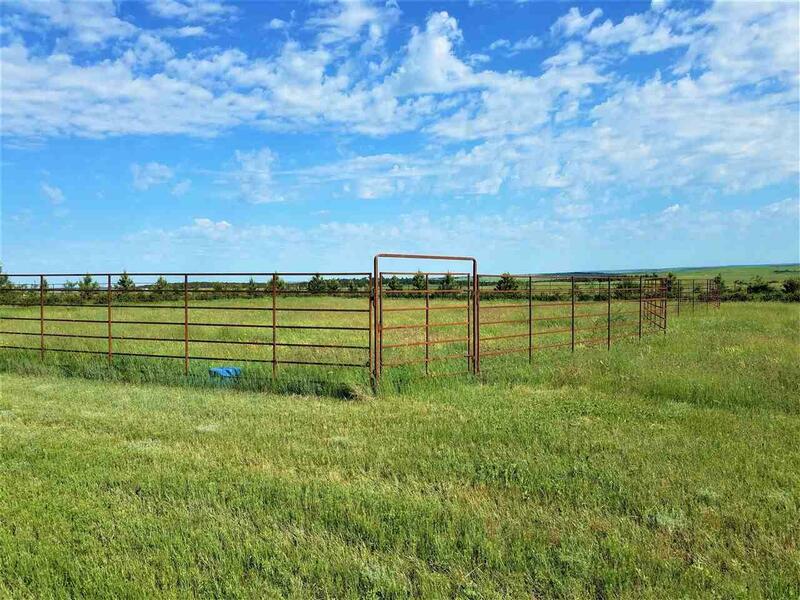 Many opportunities.Great horse property or possible development property. Borders Belle Fourche City limits. Very secluded with great access. Newer one level home with heated floors and two car garage. Three RV hookups. Private well with quality soft water. Great view in all directions. 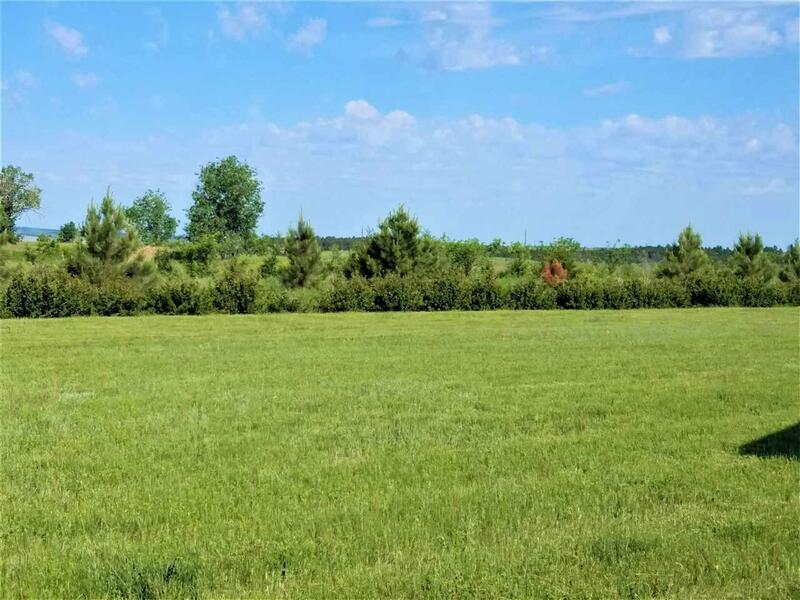 Listing provided courtesy of Ronald Keil of Real Estate Advantage, Llc.